Have you stopped to consider how crucial your copier is to your company's bottom line and ultimately, your success? A multifunction copier can serve your business needs in surprising ways, and many of them have nothing to do with making a copy. Managed Print Services is a collection of solutions designed to improve workplace and printer fleet productivity while also lowering print costs. It's a tough order to fill, but Managed Print Services providers know how to tie their solutions together to bring about drastic, organization-wide change for the better. 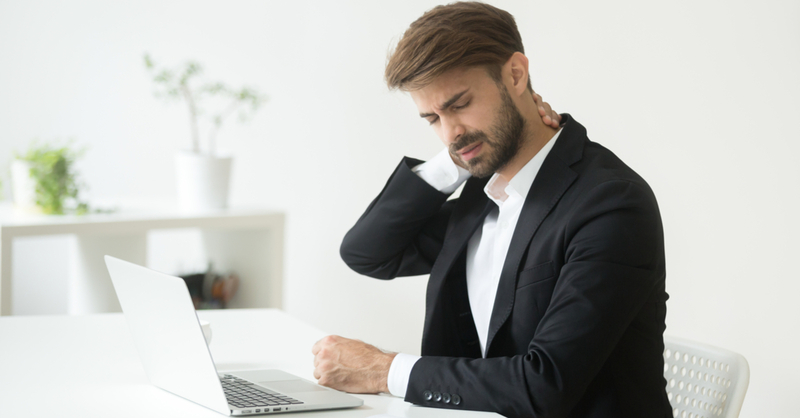 We now know that knowledge workers are at risk of back and neck injuries and other preventable ailments, even when their jobs require little in the way of physical exertion. With back and neck pain frequent contributors to employee absences, it's in your best interest to address the issue. It's next to impossible to operate a business without robust IT systems. 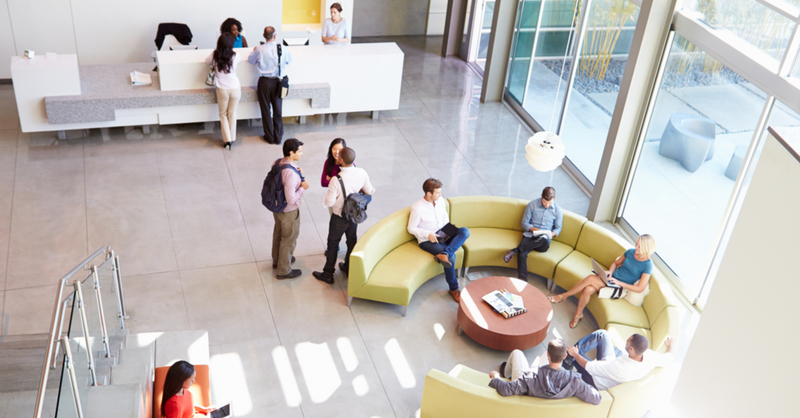 Companies and the people that run and support them depend on a high-functioning IT infrastructure to keep everyone connected and informed. Unfortunately, downtime is also a reality, and avoiding it as often as possible can be the difference between your company's ultimate success or failure. You spend a lot of time developing strategies to ensure customers receive an excellent first impression from your business. These efforts often include website design, social media esthetics, and intuitive, simple ordering processes. Have you considered the first impression that your reception area gives to potential clients? Chances are, your business has enlisted cloud services for efficient document management in your office. The cloud has streamlined security, sharing, and filing for companies of every shape and size. With document management operated through the cloud, the next step in utilizing cloud functions is managing your network through your cloud service. When we think of document security and the threats to our business’ information and data, our minds often go to hackers. We think of an intentional, malicious attack from someone seeking to steal sensitive information from you and your customers. But the truth is, document security needs to be considered far beyond hackers.